Actress Zooey Deschanel has briefly left behind her male movie costars for a musical one. 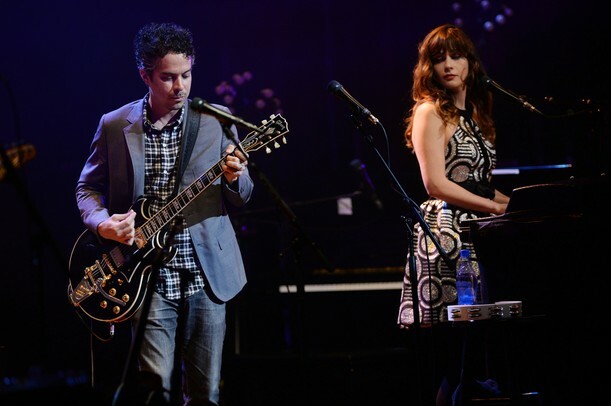 She's joined musician M. Ward to form She & Him, Jim and Greg's guests this week. Tune in to hear the duo's intimate conversation and live performance. Jim and Greg start the show by warning listeners that their tax-free downloading days might soon be over. With e-commerce sales exceeding $130 billion a year, and iTunes sales hitting $5 billion, it was only a matter of time before the states started to want a piece. This year nine states have considered digital download taxes, and five of those have already enacted them into law. Certain purchases will never be subject to tax if the vendor doesn‘t have a physical presence in that state, but the bigger issue is that whether it’s through taxes on sales, taxes on file-sharing, or taxes on internet usage, the government's going to get its piece of the pie. Isaac Hayes died earlier this week at the age of 65. As Jim and Greg reveal, the self-taught musician started out as a songwriter at Stax Records in the early '60s. He became a“master arranger,”and his raps and braggadocio provided a prototype for modern hip hop. But, he is of course most well-known for his Oscar-winning song "Theme from Shaft," which was dramatic both musically and lyrically. 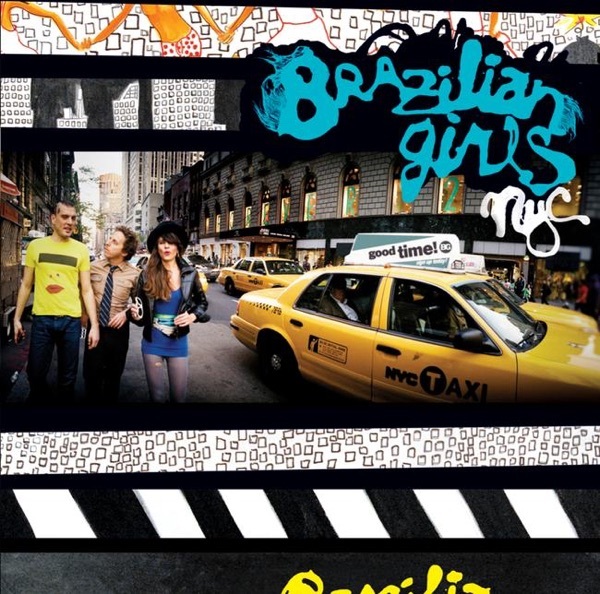 After seeing Brazilian Girls wow crowds at Lollapalooza, Jim and Greg wanted to review the latest album from the international quartet called New York City. Jim compares the group to Stereolab, with influences in '60s lounge music, as well as German krautrock, but explains they are more danceable. He loves lead singer Sabina Sciubba's on-stage and on-record persona which is part Nico, part Jane Birkin and part Astrud Gilberto. He gives the album a Buy It. Greg is less enthused. He finds the album to be pleasant, but less up-tempo than previous efforts. He wishes they had more to say and thinks it's just merely background music. He gives it a Try It.